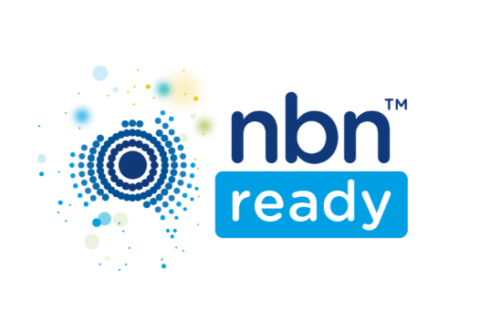 Act before the NBN arrives in your area. 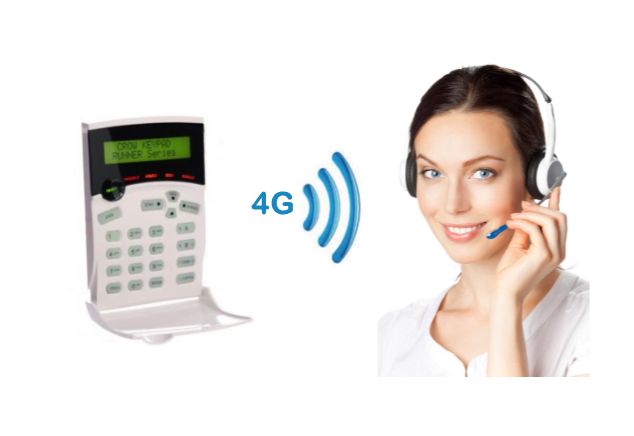 Standard Connection Fee to 4G wireless alarm monitoring system is $299 inc gst. 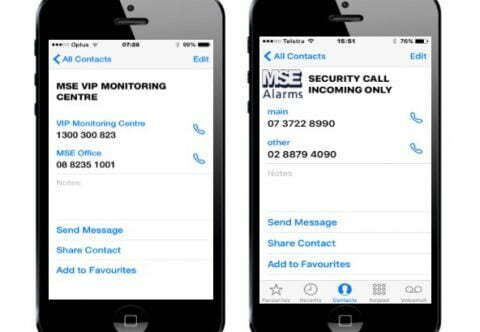 The communicator remains the property of MSE Security Pty Ltd.